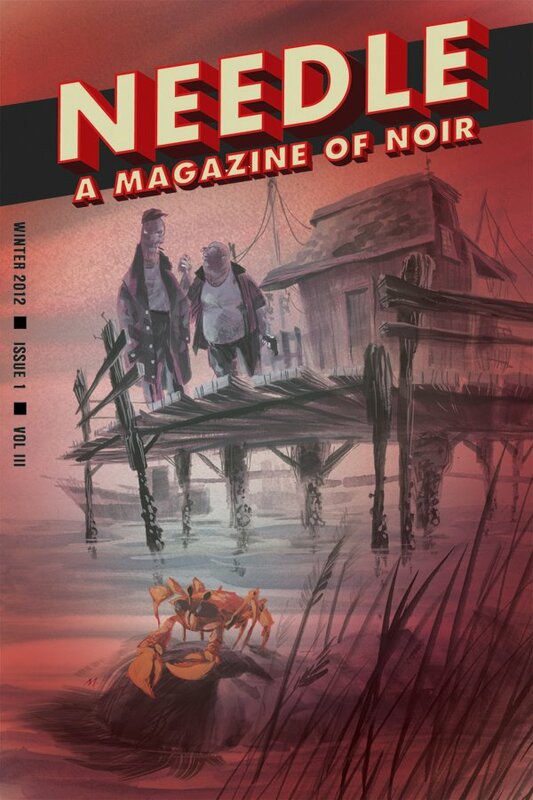 My Jay Desmarteaux story “Gumbo Weather” is in Needle: A Magazine of Noir’s new double issue with a bunch of other hard hitting writers. Needle has always kept the bar high. Chris Holm’s story “The Hitter” was chosen for The Best Mystery Stories of 2011 by Harlan Coben. Sometimes things just work out. I was worried that this story would come out in the summer, instead of prime gumbo weather. Then Weddle & co. release it on the eve of the first snowstorm to hit the East coast after Hurricane Sandy, and it couldn’t be a better time to get your roux going for a pot of gumbo. Use the code NOVBOOKS12 to get 20% off your order. ← White Lightning … Gator McClusky for President?